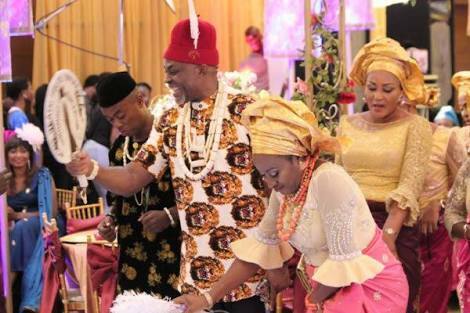 To a much more funny and mood lightning movie, THE WEDDING PARTY 🎉.Its a romantic Comedy like never before,The amazing Kemi Adetiba has done it again, such a great director.This movie is almost like a princess movie type of thing where the guys parents don’t want their son to marry a yoruba girl cuz they believe she isn’t good enough but they both love each other anyway and won’t let anyone stop them blah blah. Lets just say its something like that. The set was in Lagos,Nigeria. 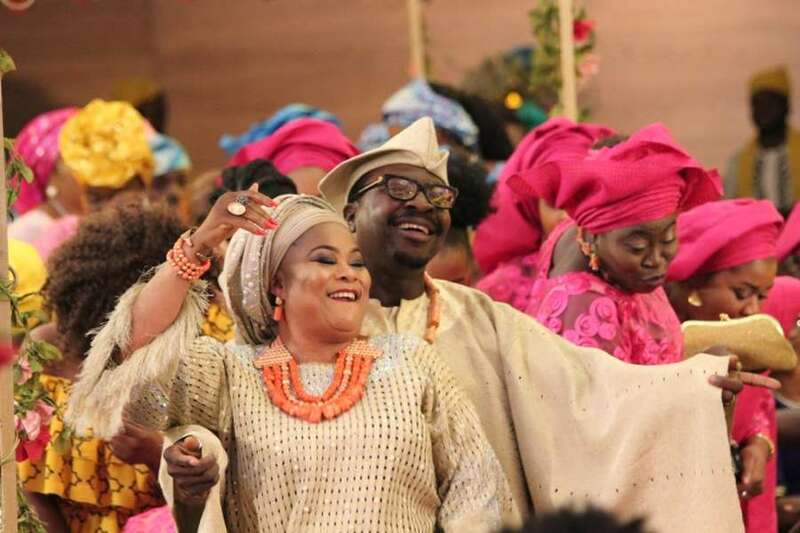 The Wedding Party is a movie about Dunni Coker(Yoruba) an only daughter and art gallery owner who is about to marry the love of her life Dozie(Igbo) who is an IT entrepreneur.The endless obvious doubt that Dunni’s mother in law has about her, saying she is below their status and of course I trust yoruba mothers Dunni’s mother will not allow her daughter be insulted too. The driver(Frank Donga) 😩😂. 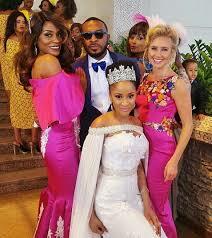 The drama the olori ebi(Saka) started at the wedding.How frustrated the wedding planner(Zainab Balogun) was. The ex girlfriend(Beverly Naya) that came with a mission.Lets not forget Dunni’s ‘godmothers’ that took form of her bestfriends/bridesmaids. The movie just has to be seen and i cant wait for it to be out. 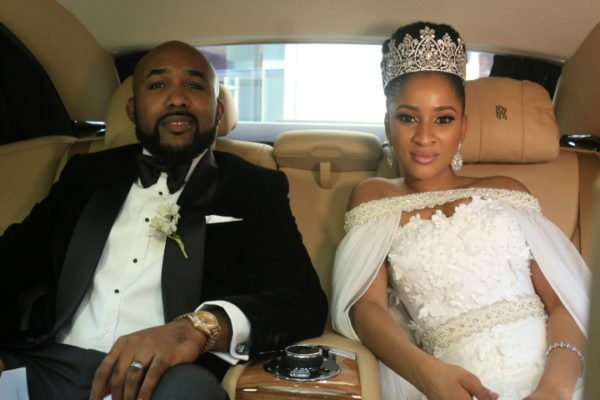 The Wedding Party is a handwork of some of the leading film houses in Africa like EbonlyLife Films, Inkblot Productions, FilmOne Distribution and Koga Studios. I’ll be sure to look for this one on Amazon. It’s clear to me from the trailer [thanks for supplying the link], that there’s some comedy to be had. I love to laugh. The colors are also very pretty, and the sentiments are very possibly hilarious, but on point. The bride is very pretty. I especially like her crown. Miss Universe all the way! [Found you on Luke Atkins Blog].